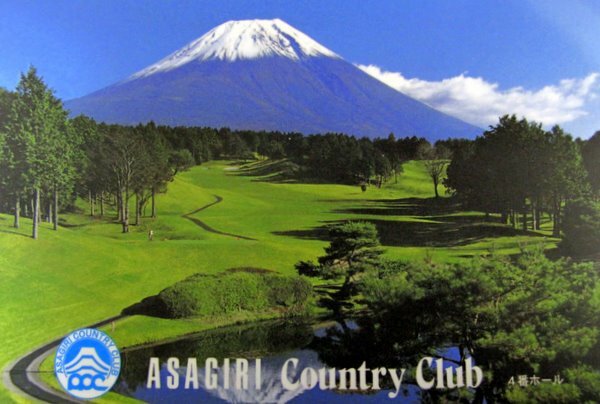 I recently had the chance to play golf at Asagiri Country Golf which is located right next to Mt Fuji. 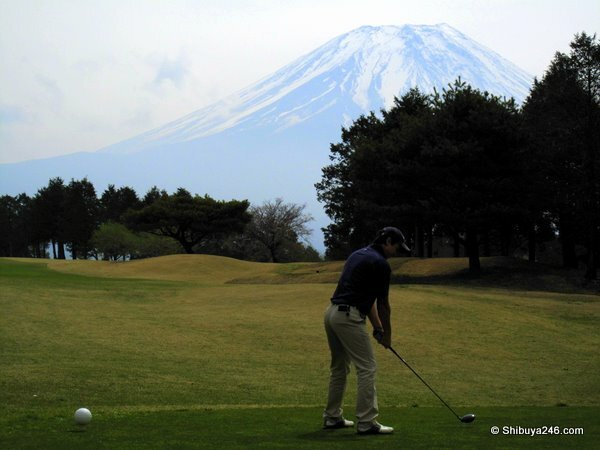 The views from the golf course of Mt Fuji were excellent, although there was quite a bit of haze about which made Mt Fuji appear a little pale. Here are some views of the course. There is not much to say about each photo individually. It was really a great day with good weather and beautiful surroundings. For those planning a trip here is the link to the Golf Club’s website. 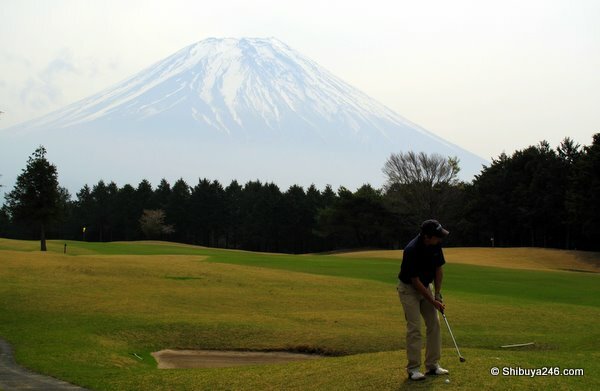 http://www.asagiri.co.jp/ They have a good practice area with a 250 yard range. You can practice putting as well as chipping. Great shots! Getting a clear on of Fuji-san is always a challenge. When I was at Mt. Takao I was disappointed to find Fuji-san behind a band of clouds on an otherwise perfect day but the gentleman beside me told me that he had only seen the mountain from that vantage point without cloud cover twice in his lifetime and he was my fathers age! Thanks Shane. Interesting story. I have seen Mt Fuji from the Shinkansen heaps of times and always thought it was easily photographed, but when getting a closer view, those clouds roll quickly and the haze is a problem. I would like to get some shots on a really nice day and maybe pick out a filter for the lens that reduces the haze effect. Those are brilliant photos! I imagine that must make for an especially inspiring game of golf…. Thank you. The game score could have been better, but nobody was complaining about the view. 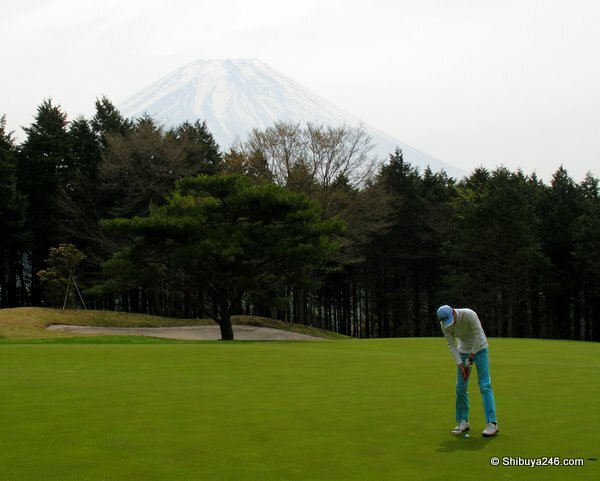 Next time I am at golf I will take the camera again. Not sure my next trip will be Mt Fuji though.